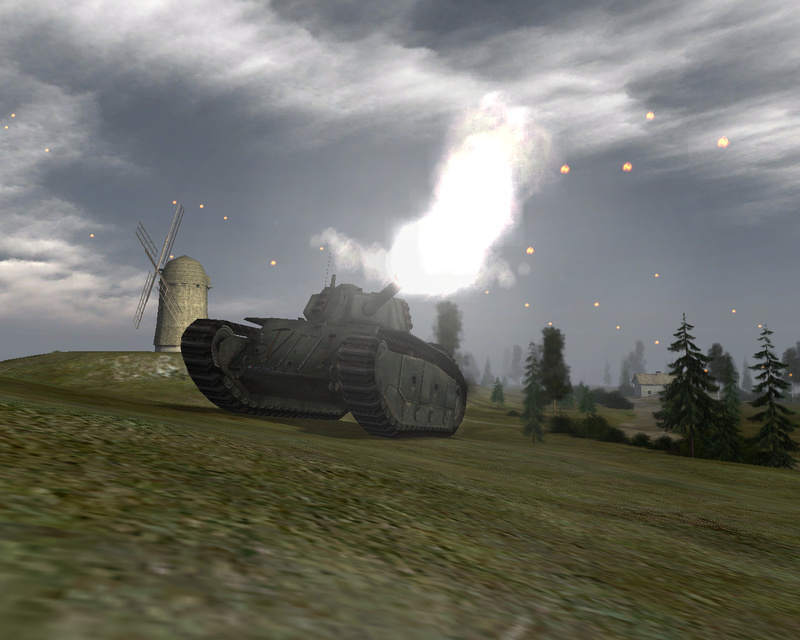 Forgotten Hope Secret Weapon (FHSW) is an unofficial continuation of the famous Forgotten Hope (FH), a Battlefield 1942 modification. We say unofficial since FHSW is developed by FH fans, not the original FH creators. In 2007 it started as a small addon but since then it has grown to be one of the biggest mods of all time! 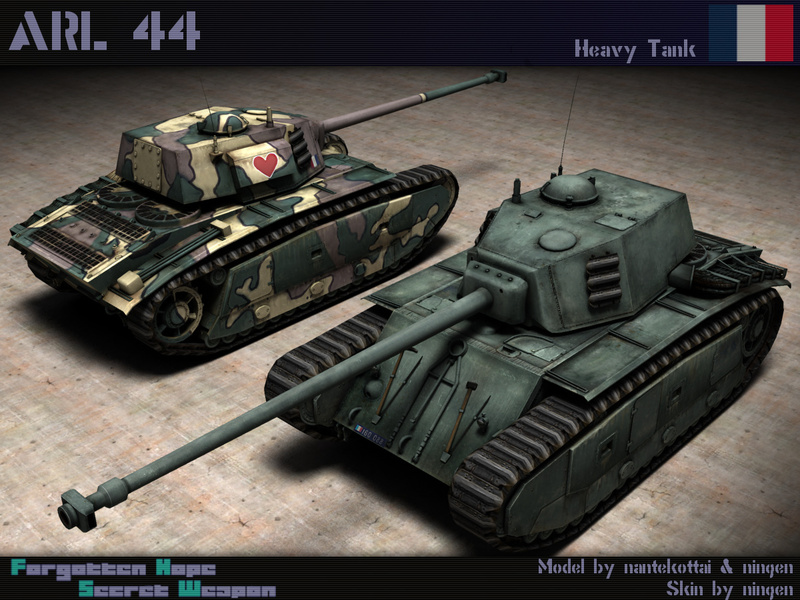 What makes this mod special is that it adds lots of - but not only - Secret Weapons which saw limited or no action at all during WW2 like jet fighters and super heavy tanks. 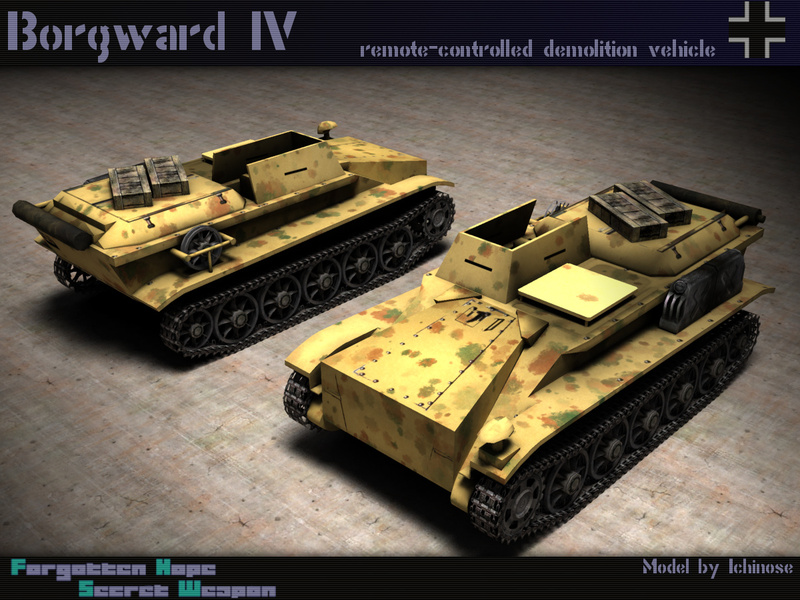 Some of the maps feature "what-if" battles like a landing operation on the Japanese mainland or attacking a secret German base in the African desert. 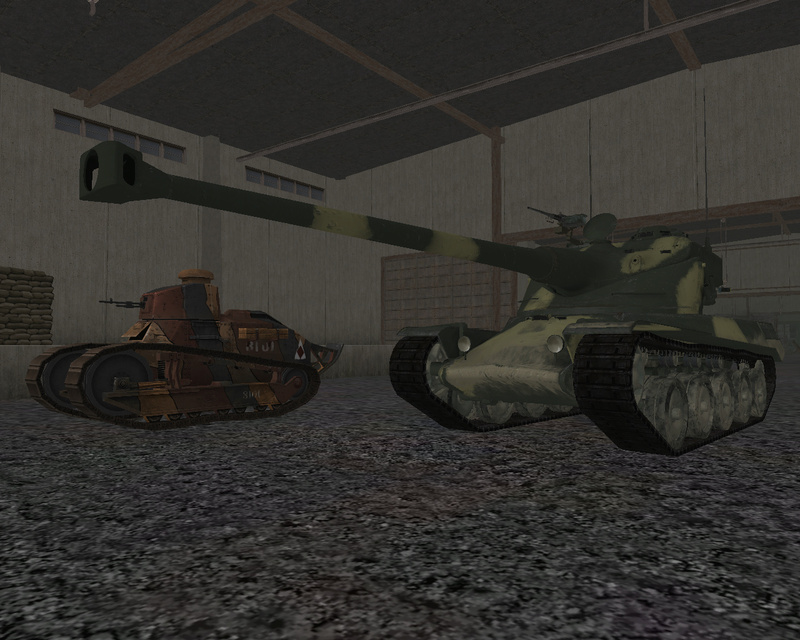 Over 650 different vehicles at land, sea and air featuring lots of Secret Weapons of WW2! 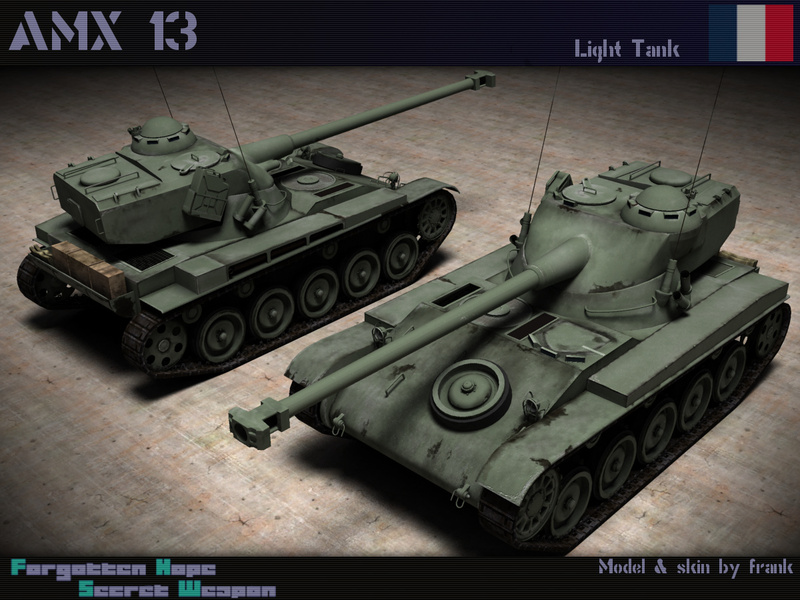 130 maps, from tight infantry action over pure tank and plane combat maps to full scale naval battles. Or everything at once! 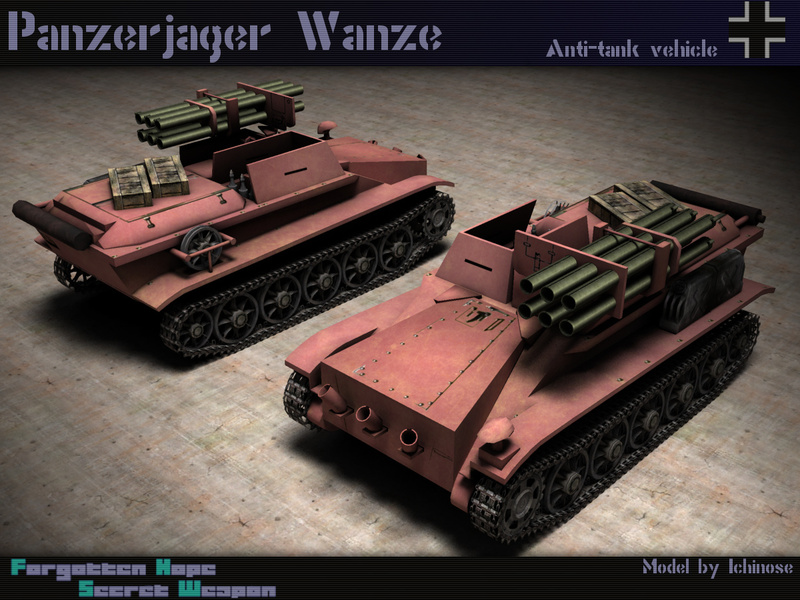 Unique gameplay: Control the mysterious 1000-tonne tank "Ratte", use the Me 323 to transport tanks to the front line, fly Kamikaze missions against heavily armed Battleships or ... simply take a horse. 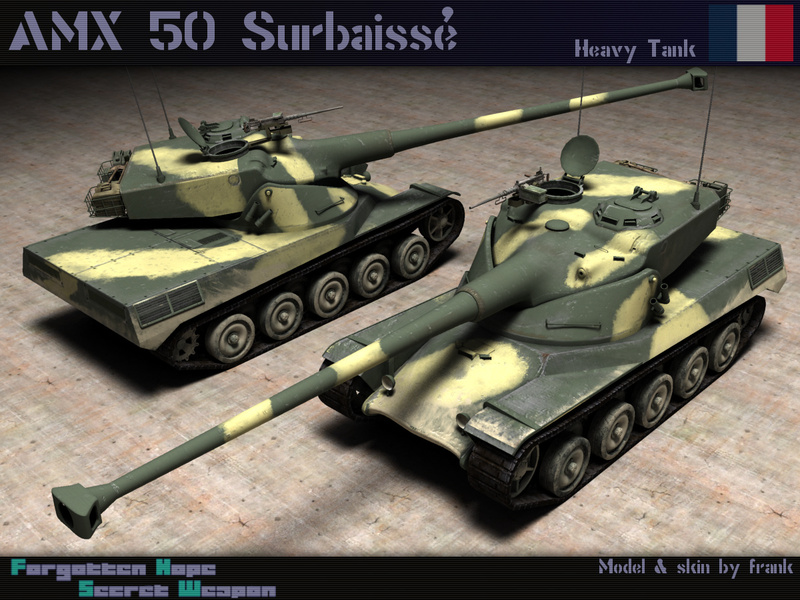 FHSW 0.61 has been released with the main goal of fixing a lot of bugs. 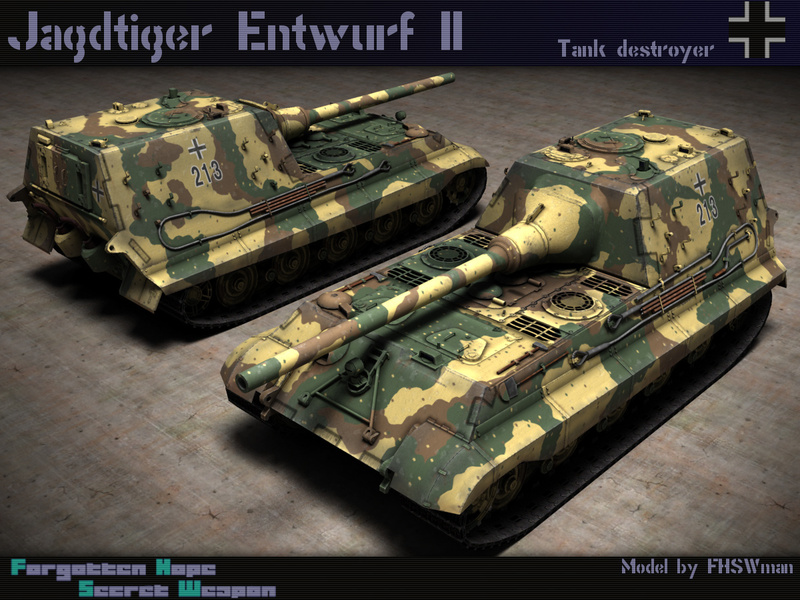 But the devs also added a lot of new things, the highlight being the new map "Fall of Berlin" which recreates the final battle of World War II in Europe in a very convincing manner. This is a patch for FHSW 0.6 which is required to be installed. If you’re new to FHSW please follow the instructions of this guide. I’ve tried to translate most of the changes from the Japanese dev blog, I can’t guarantee that everything is correct. The source is linked at the bottom of this news. planes on aircraft carriers are locked into position until you move the elevator. This can be used to rev up the engine before take-off which is very helpful when the carrier is moving. 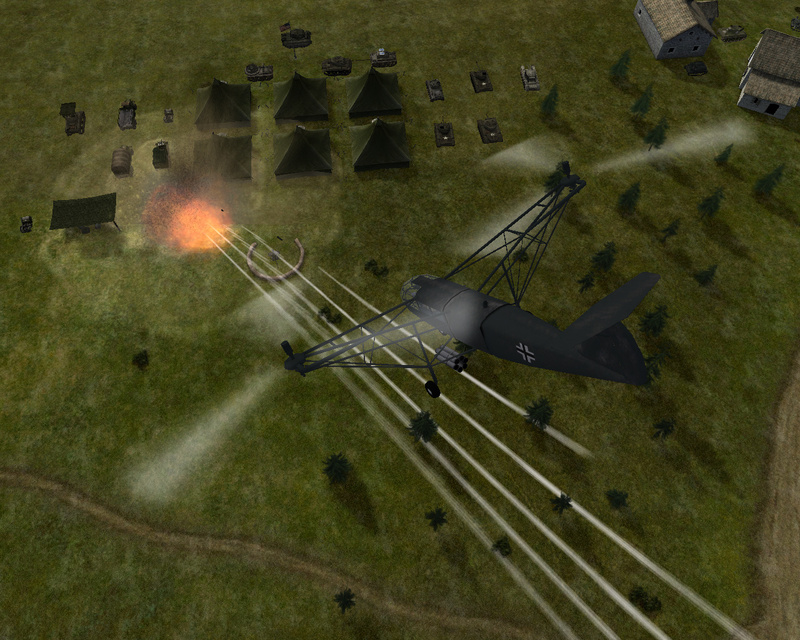 added Type 2 20 mm AA gun: AA gun based on German Flak 38. 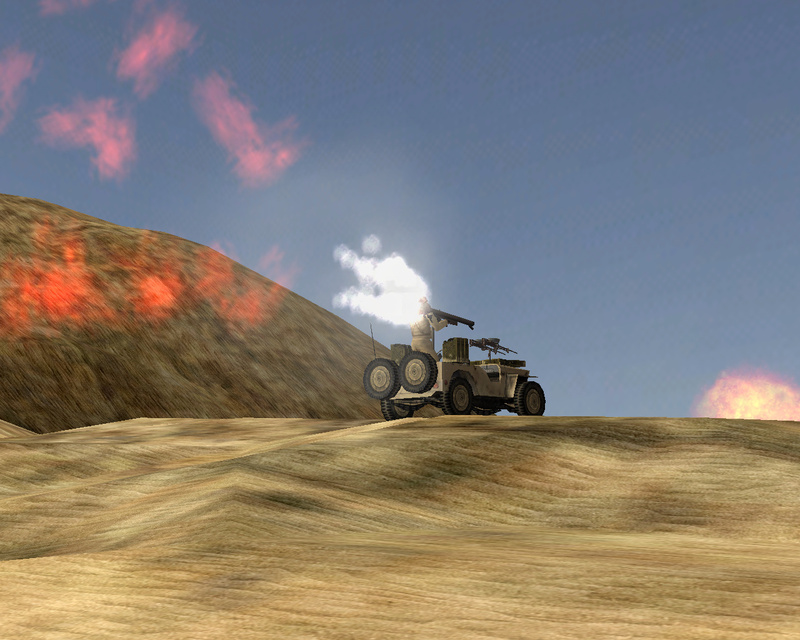 It has a central fire-control system which lets you operate six guns at once. 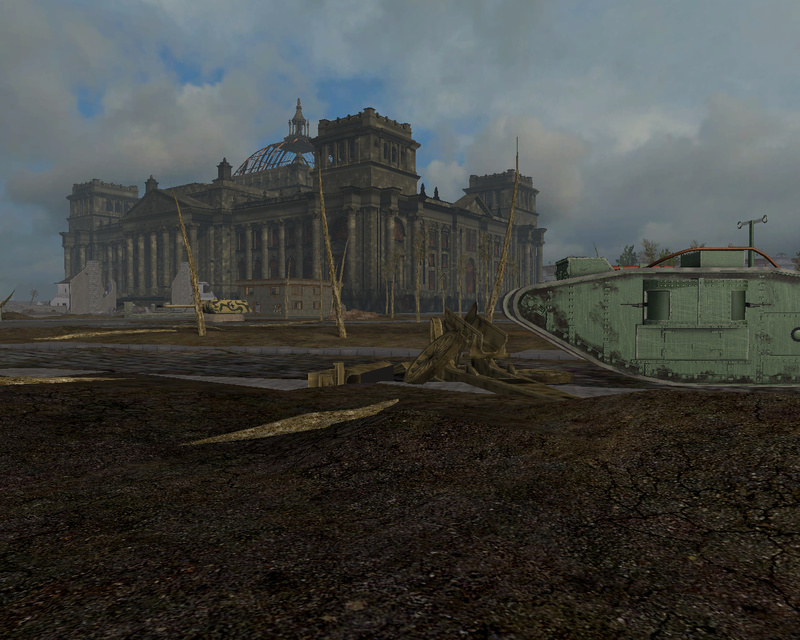 added Fall of Berlin 1945: The last stand for the German army at the Reichstag in Berlin. 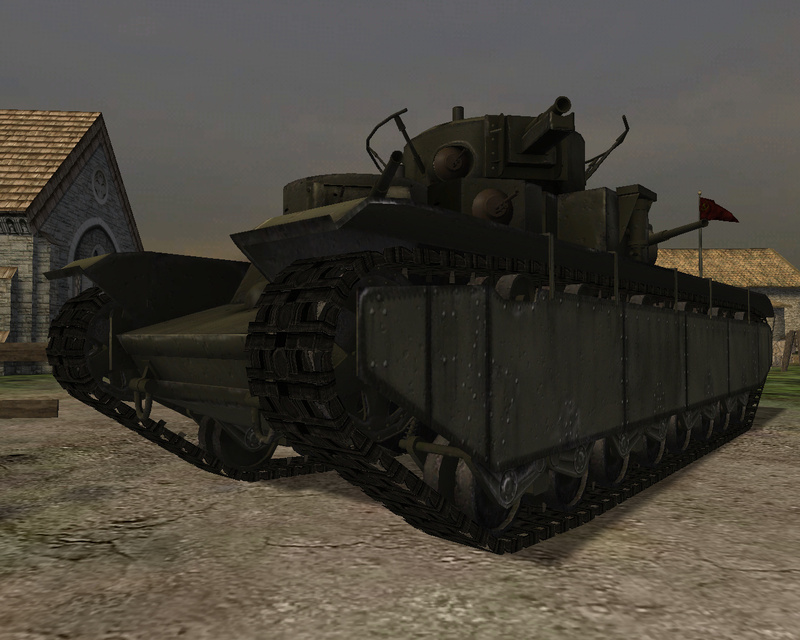 Operation Rattrap: It’s now possible to damage the Ratte from the outside with high caliber guns such as the Churchill AVRE or 9 inch turrets. 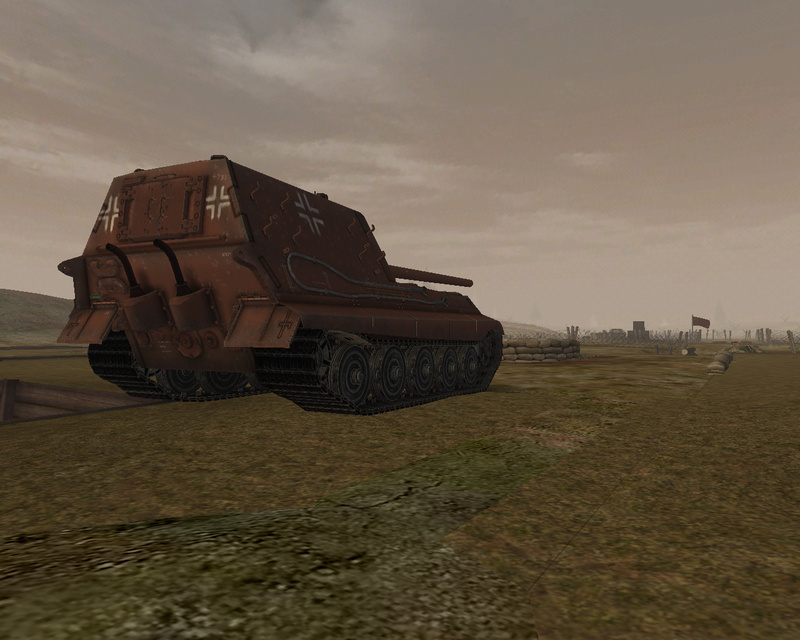 Operation Varsity: Allies want to secure bridges over the Rhine, can you stop them? FHSW has been released and there's a lot of new stuff which the devs haven't shown us in previous news. Warning: A lot of pictures. With the Kawanishi H8K "Emily" the Japanese Airforce gets their first four-engined airplane in FHSW 0.6. 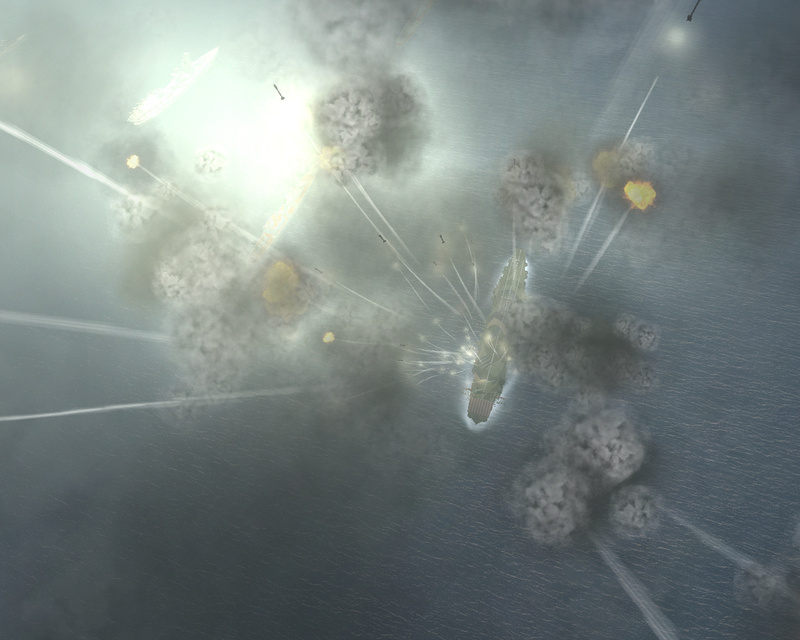 It's also the very first flying boat in the mod! 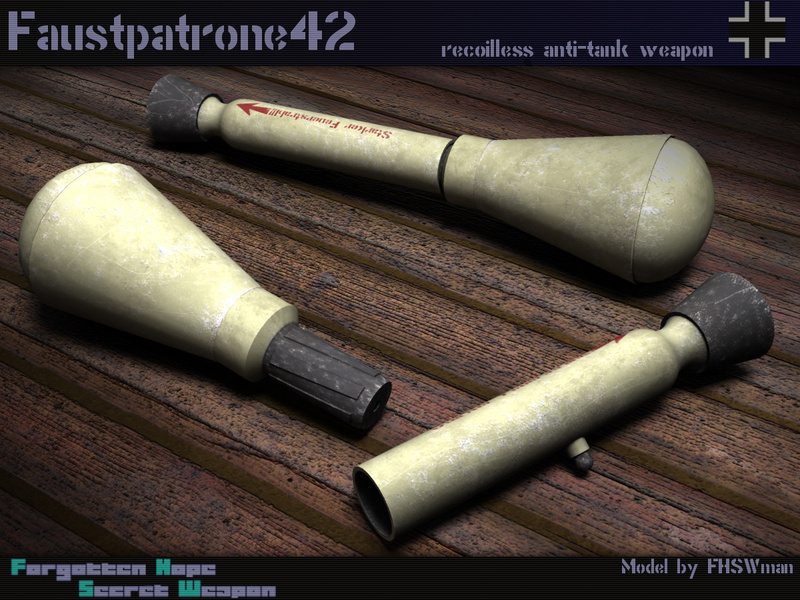 This time the FHSW developers present us new anti-tank weapons for the infantry. Once again, I cannot load any Secret Weapon map… anyone else who is experiencing this in multiplayer in conquest on a local server? Everything is installed in proper order, but it simply won't load any map. I've stumbled upon a problem when trying to load a map that requires me to reinstall Forgotten Hope and Forgotten Hope Secret Weapon. 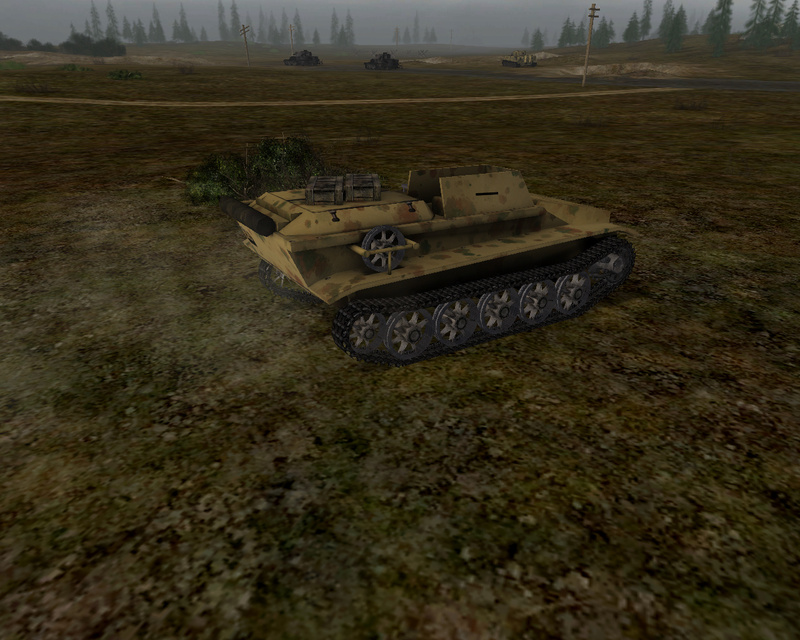 The map simply stops to load and gives me a black screen, and then I'm simply back at the Battlefield 1942 main menu. Is it true that FHSW has stopped its developping? I can neither confirm nor deny, to my knowledge there's no official statement regarding the status of the mod.